We have the bike, do you have the adventure? 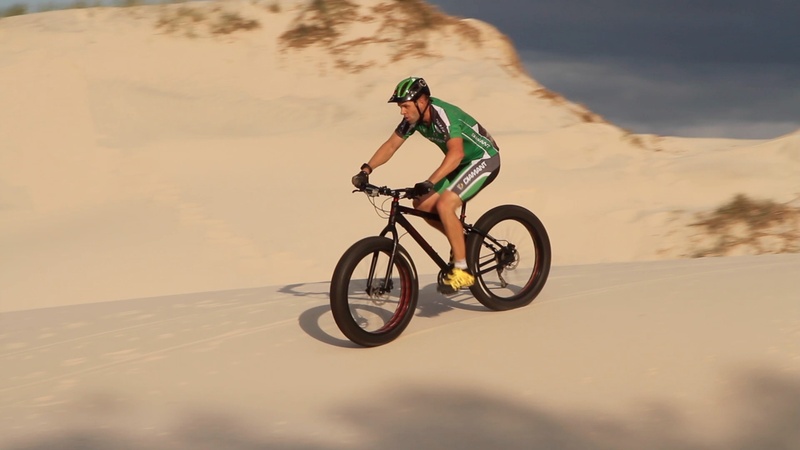 Diamant Fat Bikes – The Lightweight choice! 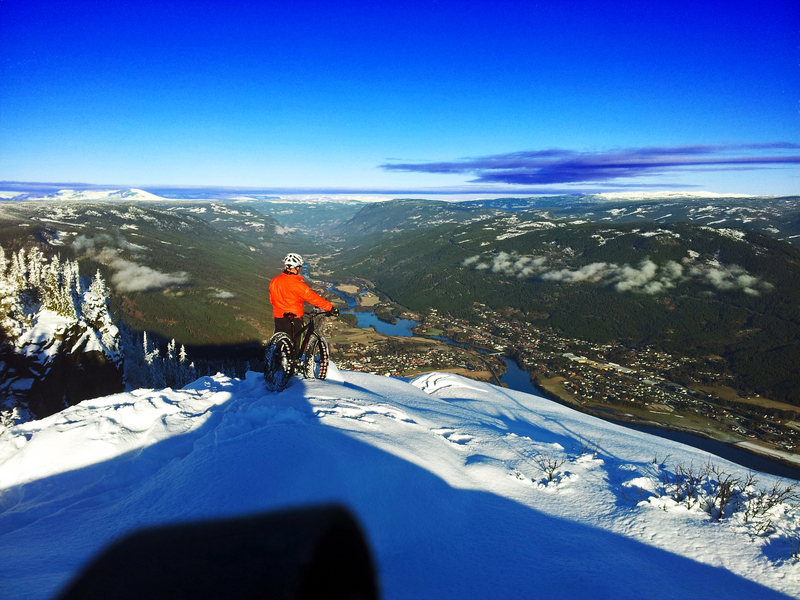 The focus of the Diamant brand from Norway is on lightweight design. 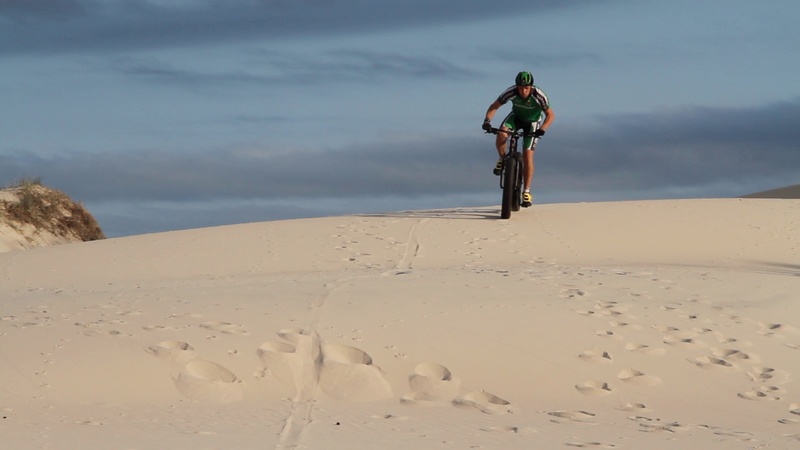 Diamant fatbike designers aim for maximum floatation on snow, which happens to work great on Australian sand! The Diamant Mammut fat bike range comes with Carbon or butted Alloy frames to save weight and via the design geometry and the widest rim and tyre combinations on the market achieve floatation and improved handling in soft conditions. 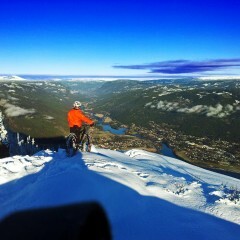 Diamant Bicycles from Norway know what they’re doing, they have been making bicycles since 1908. 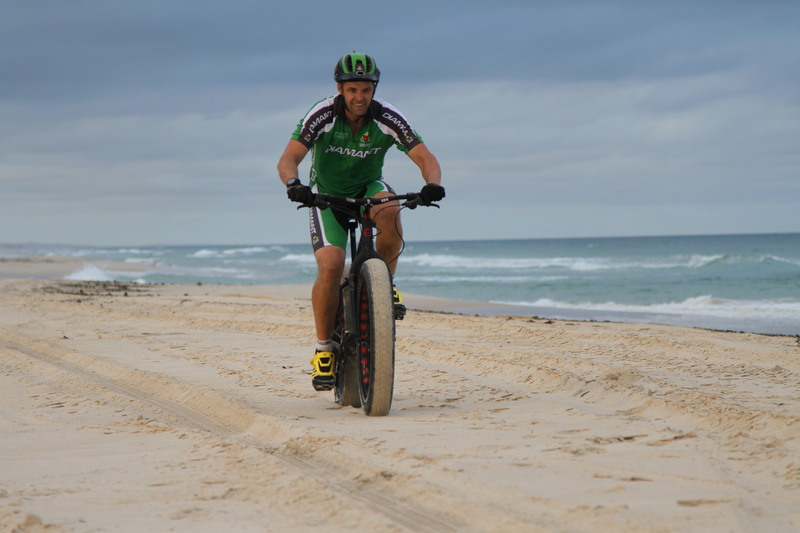 Outdoors International partnered with Diamant and launched Diamant Fatbikes in March 2014 for the first time to Australia and New Zealand! 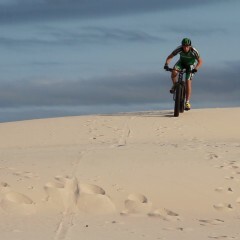 Diamant bikes are available at select bike shops, on-line at www.fatbike.com.au and wholesale via Outdoors International Pty Ltd, Phone 1300 328 2453. 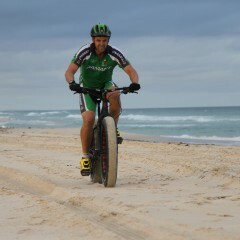 Fat Tyre bikes AKA Fatbikes are great for the beach, desert sand, snow, single track or as an all purpose adventure bike. 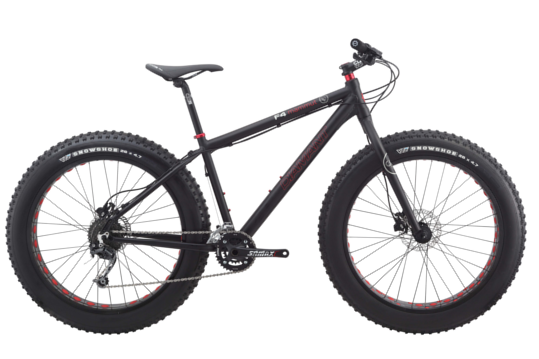 We have sold out of all of our alloy bikes and while we re-design our new models the Fat Bikes offered for sale for 2018 will be the two all carbon fat bike 1×11 models, the F1 and F2. The 2017/2018 bikes are focused on floatation, with the widest rim and tires combinations and offer class-leading weight and specifications for price. 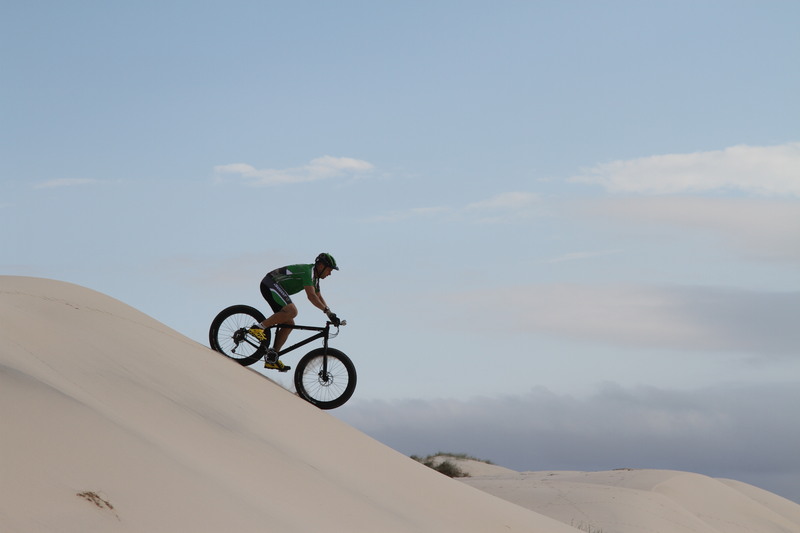 The top of the range virtually all carbon Diamant F1-LTD released in 2016 to rave reviews. 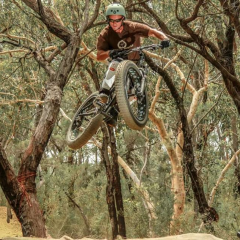 We believe this bike to be the Worlds Lightest Production Fatbike and will re-lease this bike in 2018/19 for discerning riders(Pre-orders accepted). 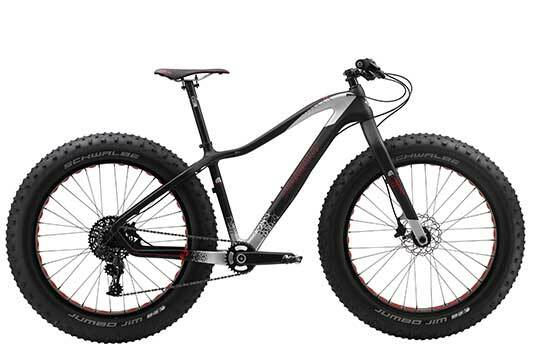 The Diamant Mammut F1 if you want the best this is it. 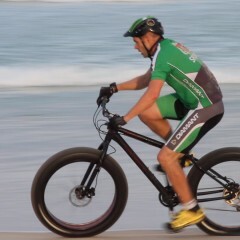 A XX1 equipped 1 x 11 superbike! Custom options available. Stand out from the crowd this is "the" bike! 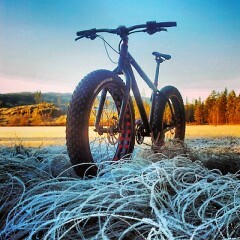 SALE - BE QUICK, JUST LIKE THE BIKE! 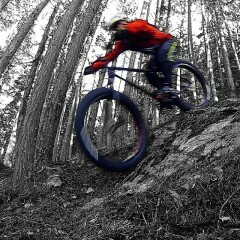 4.8 inch tires mean you can ride where no one else can ! 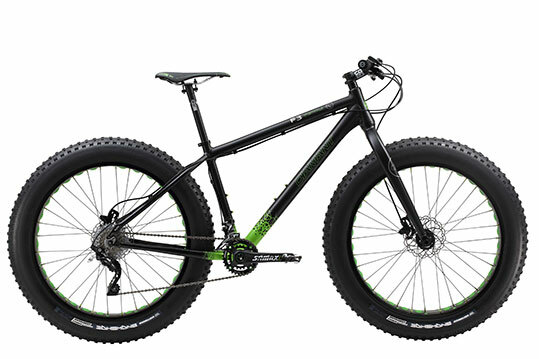 Wow - RST Renegade Suspension fork and bike for $1999. Order Now or miss out ! New model under development - Order Now or miss out ! 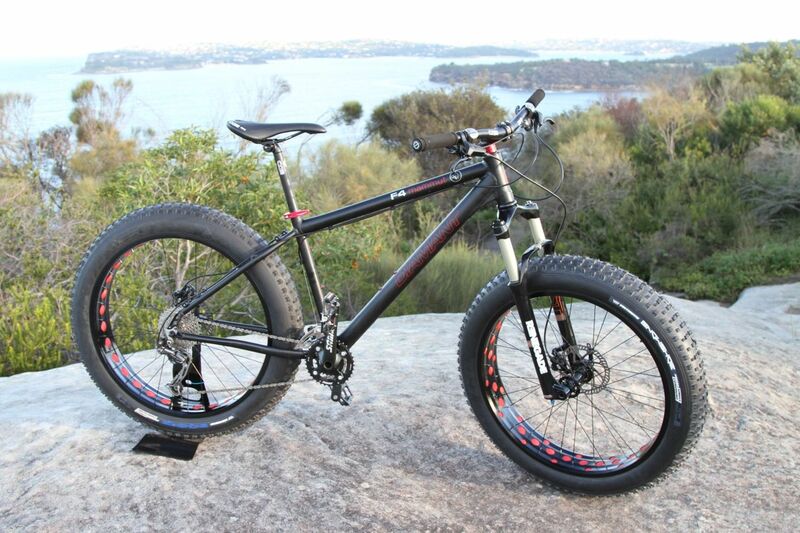 this bike comes complete at race weight from day 1. 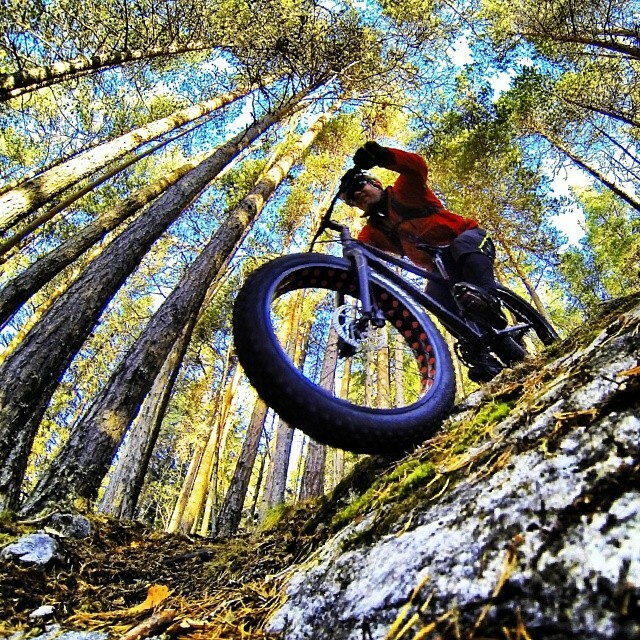 Fatbikes are designed to carry adventurous riders out into wild places not normally accessible to bicycles. 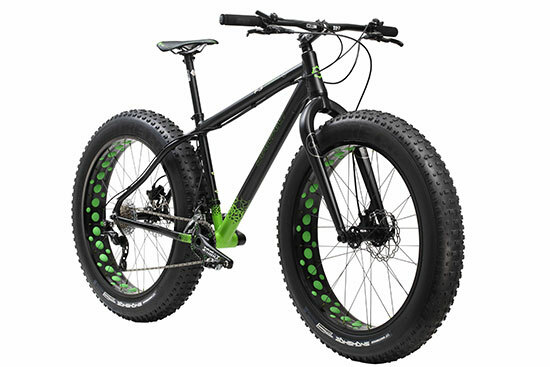 Extra wide 4-5 inch tires on 80mm-100mm wide rims run at a low inflation give a large foot print and massive grip which helps the Fat bike float through sand, snow, mud and other variable terrain, opening the door to epic beach rides, untracked exploration and mid-winter expeditions. 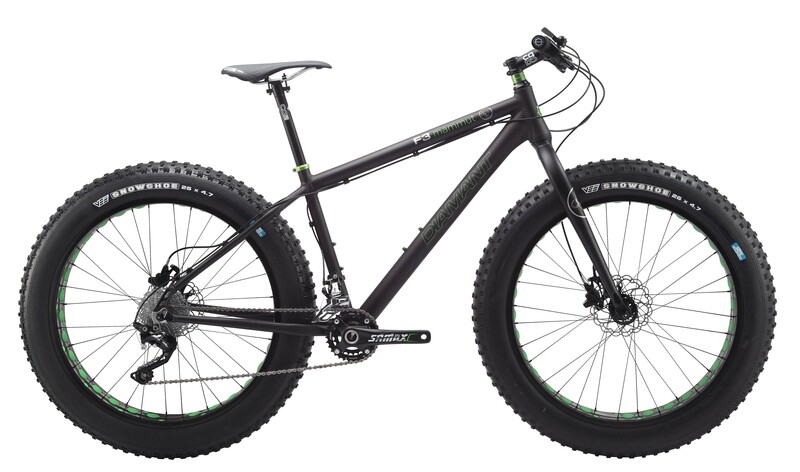 Fat tires also provide maintenance simplicity to a bike, eliminating complicated rear suspension by giving a degree of free suspension. Drive and braking are improved, especially on less than ideal surfaces. However it’s the sideways grip that really impresses, at speed cornering grip is excessive. 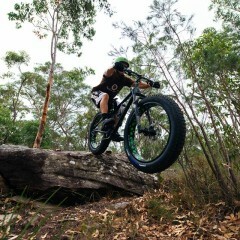 If the tyres don’t stick, it’s likely nothing will. 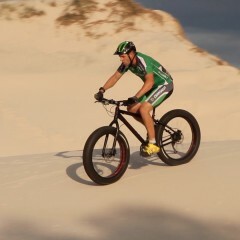 Most importantly Fat Bikes are Fun! 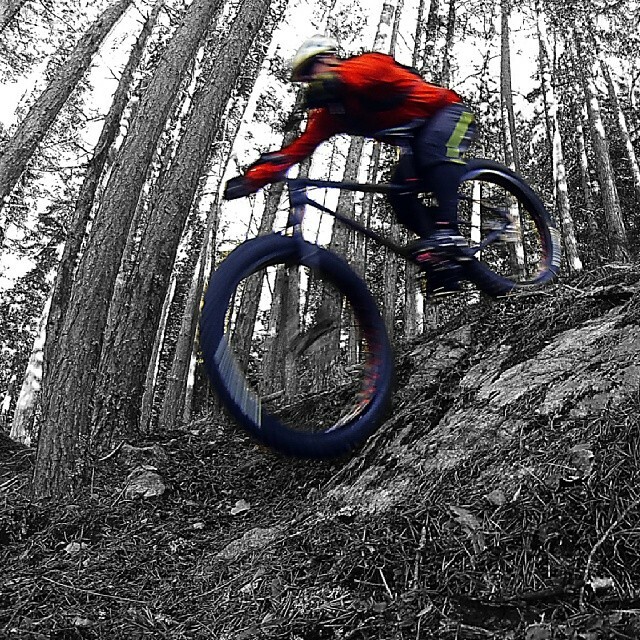 Help to know more about Fatbikes than the dude in the bike shop. Here are some photos taken by Frank Brenno and the Diamant Crew. 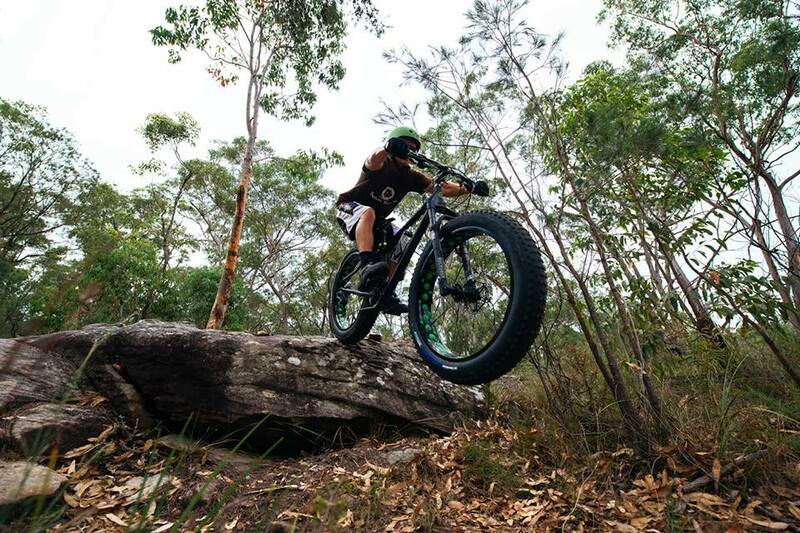 Send us your photos to admin@fatbike.com.au or submit your experience to our Adventure Blog. 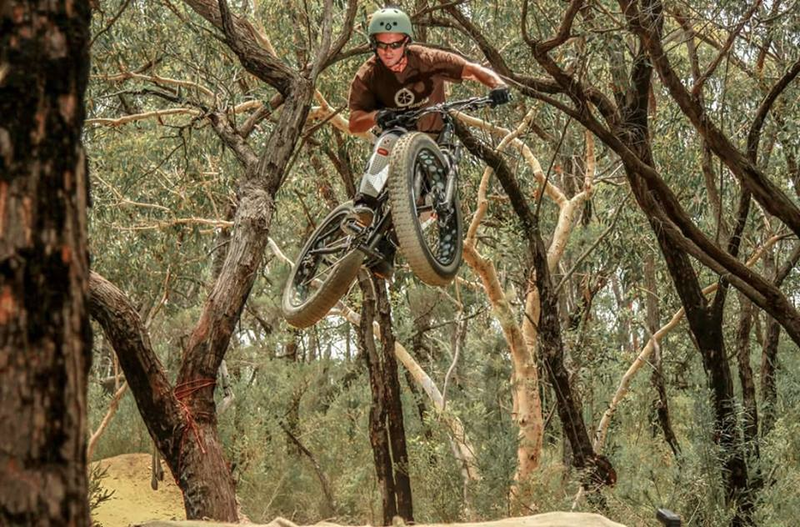 Don’t let your bike limit your Adventure. 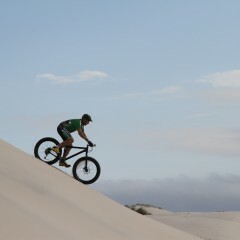 These quality, go anywhere bikes operated faultlessly in the harshest of salt sand and mud conditions putting constant smiles on the faces of all who rode them. Get one and it WILL absolutely become your favourite ride. The Diamant founder Aksel Gresvig was a racing cyclist and founded the company in 1901. His vision was take sporting activity to the people. This philosophy has been continued by his successors with a focus on lightweight products, with high specification componentry for the best possible price. Diamant quietly developed it’s own fat bikes independently of the Alaskan scene (Norway has a lot of snow!) 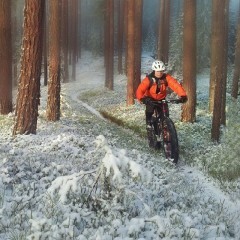 and this has lead to a 8th generation of fatbikes based on designs that are tried and tested.